Getting Free | Going to different places in the world and being like, "what's up?" Going to different places in the world and being like, "what's up?" 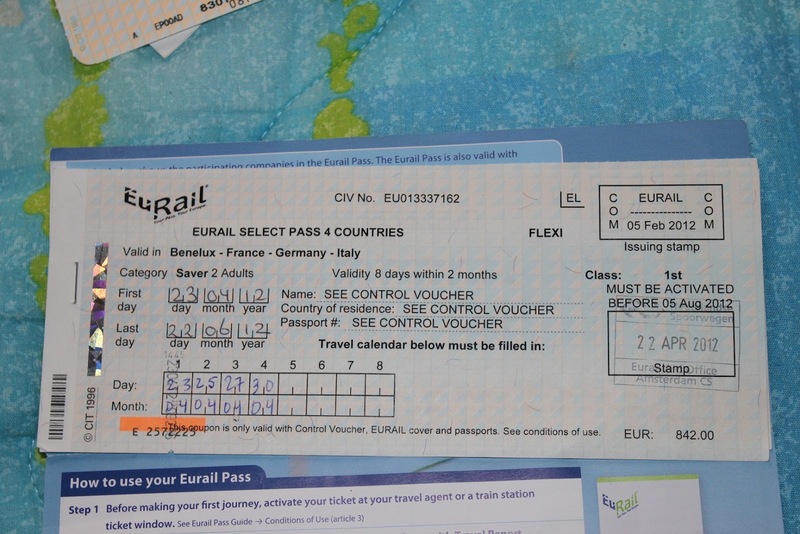 The way I got around from country to country in Europe was by using a Eurail pass—which I highly recommend. In case you haven’t read any of my other blog posts, a Eurail pass is a ticket you can buy that will allow you a certain amount of travel days within a certain time frame. For instance, I purchased a Eurail pass that allowed me 10 travel days within a 2 month period. The beauty behind the Eurail pass that you might not think of immediately (which I know I certainly didn’t) is that it allows you 10 travel days, not travel experiences. For instance, for any one of my 10 days of travel within those 2 months, I could take as many train rides as I wanted, and I could stretch out that 24 hour time frame as far as it would go. And I did. That meant, for me my travel partner Aleah, that planning how we got from A to B could and would include potential Cs, Ds, and maybe even Es! The travel day allowed us to have whirlwind afternoons in cities that weren’t originally on our itineraries, but, through meticulous travel day planning, we were able to visit. 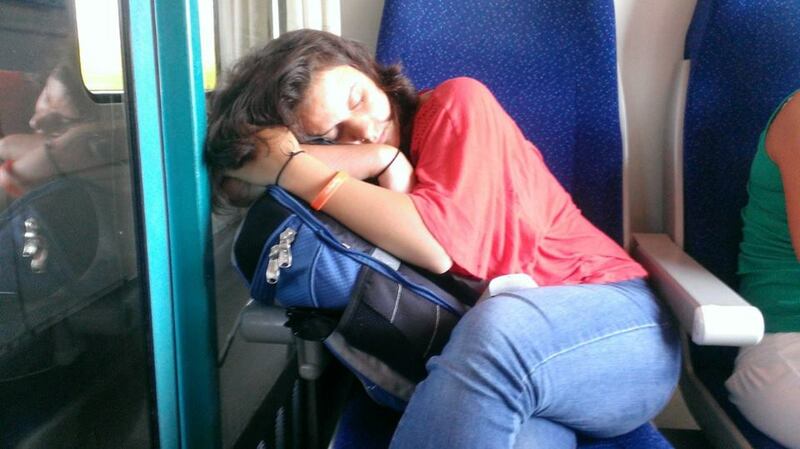 Now, I’m not saying that you’ll be able to do this on every travel day you have. Sometimes, the places you’re trying to get to and from are simply too far away and leave no time for sightseeing in between, or the train routes simply don’t go to the cities you’re interested in seeing. For example, Aleah and I tried (I think, for a good hour) to find a route on a travel day that would take us from Vienna, Austria to Berne, Switzerland and allow us to see Munich, Germany in between. Sadly, though, because of the train arrival and departing times, it simply was not in the cards for us. However, sometimes our travel-sightseeing days worked out in our favor, and my 2 favorite trips particular were as follows. 1. 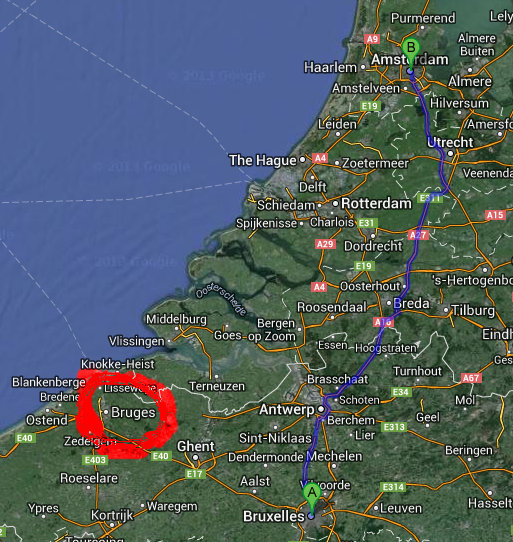 Our stop in Bruges, Belgium on our way from Brussels, Belgium to Amsterdam, Holland. Now, as the map to your right will show you, Bruges is not necessarily right on the way to Amsterdam, but the distances between all the city were so small that the time in transit didn’t take much from our travel day, and we were able to spend an entire day in Bruges, pretending we were in the movie “In Bruges”. Here is a montage of the highlights of that day. 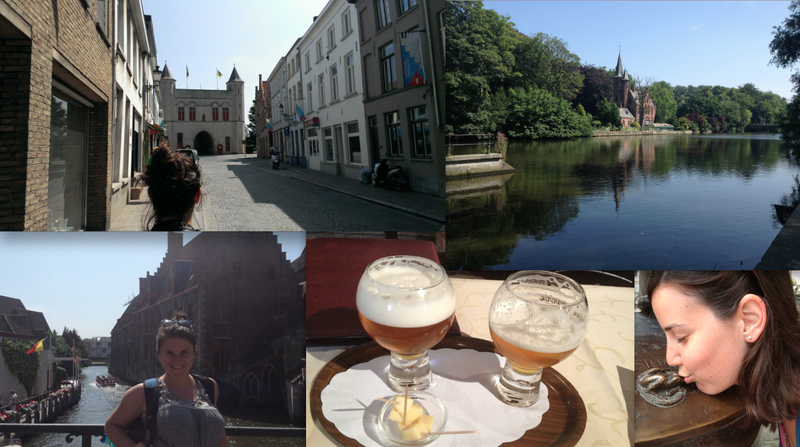 Gosh DARNIT Bruges is a beautiful city! Bottom row, middle: beer from the elusive De Garre bar—the only bar in Europe that serves De Garre beer, and believe me, it’s worth the search. The beer is paired with Gouda cheese and rightly so. It’s a match made in Bruges. Bottom row, right: the latest touristy thing to do in Bruges is to find this frog on the back of a bronze statue and kiss it. Clearly, we did. You should, too. 2. Our stop in Bratislava, Slovakia on our way from Prague, Czech Republic to Budapest, Hungary. The amount of times we’d been told to stop in Bratislava, Slovakia became overwhelming and so, we decided we had to stop there since it was literally directly on our way from Prague to Budapest. 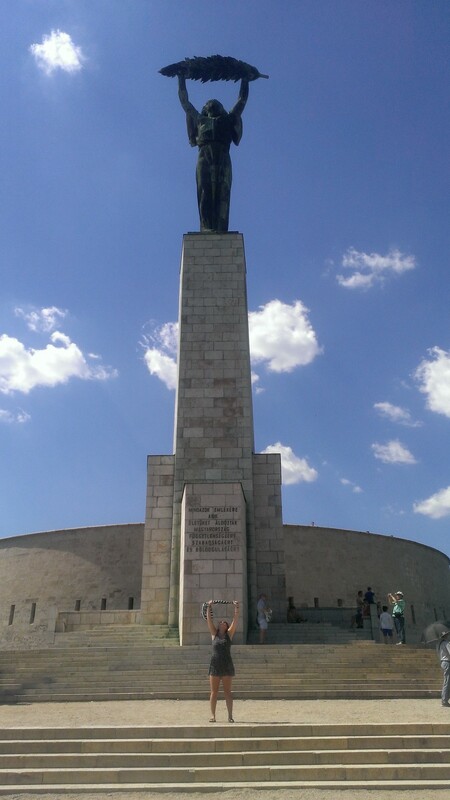 And what a lovely city Bratislava is! 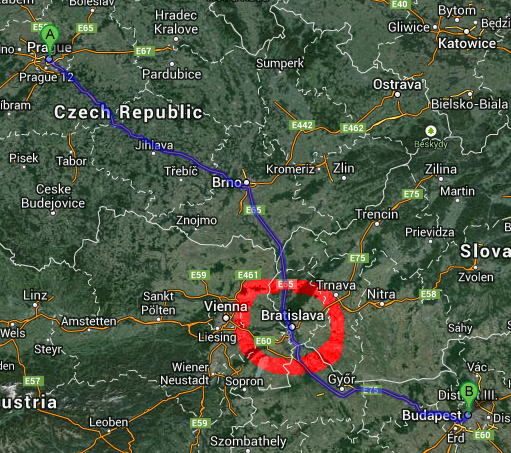 We had 4 hours in Bratislava and, strangely enough, we spent about a quarter of it (a full hour, that is) on see saws. Highlights are below. 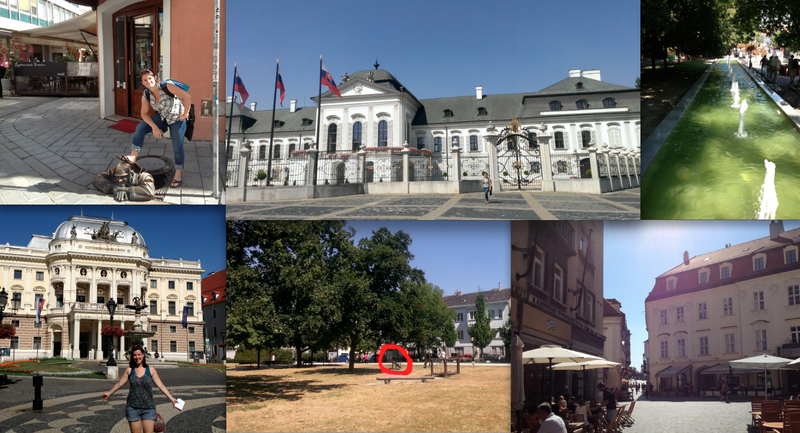 Upper left: Bratislava has many quirky statue, and here I am standing on top of the most famous one entitled, “Cumil, the man peeking out from beneath a manhole cover”; Upper center—Look! They’ve got a White House too! 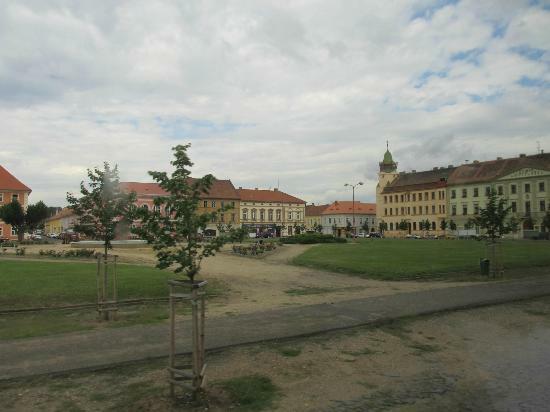 This is Grassalkovich Palace, where the President of Slovakia lives! ; Lower left—Aleah in front of the Bratislava opera house! ; Lower center—there it is! The see-saw! See? Saw? ; Lower right—Old Town Bratislava. The traveler rests in between destinations. 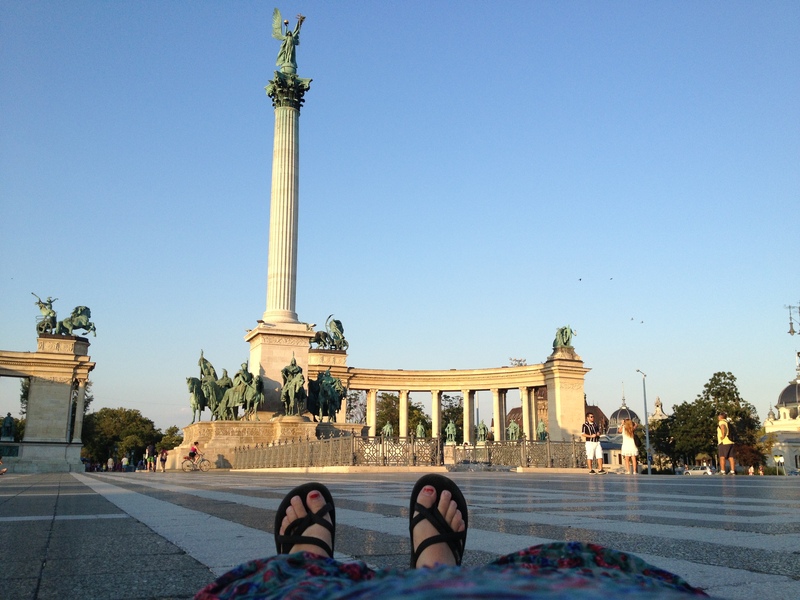 More than any other city I visited on my Eurotrip, Budapest had the most emotive, active and ubiquitous statue scene. Far from the stoic statues of the Viennese parks, or the timeless statues of Paris’ museums, Budapest’s statues were everywhere and very original in inspiration and execution. I took it upon myself to befriend each one I came across, and it wasn’t difficult, as each statue gave off a strong, distinct impression that was quite easy to mimic. Me, flirting with Imre Kálmán, who is sitting in front of and gazing lovingly upon the opera house that put up much of his work. 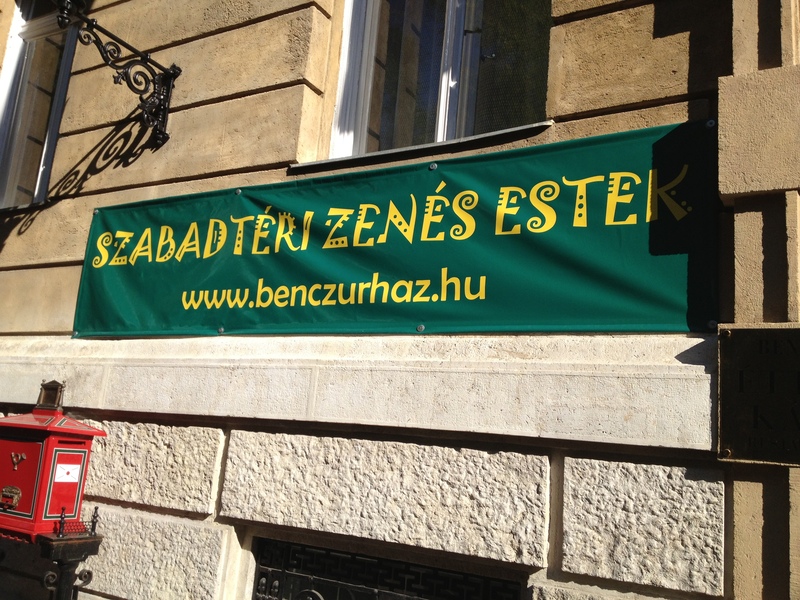 Luxuriating with all the greatest men of Hungarian history. 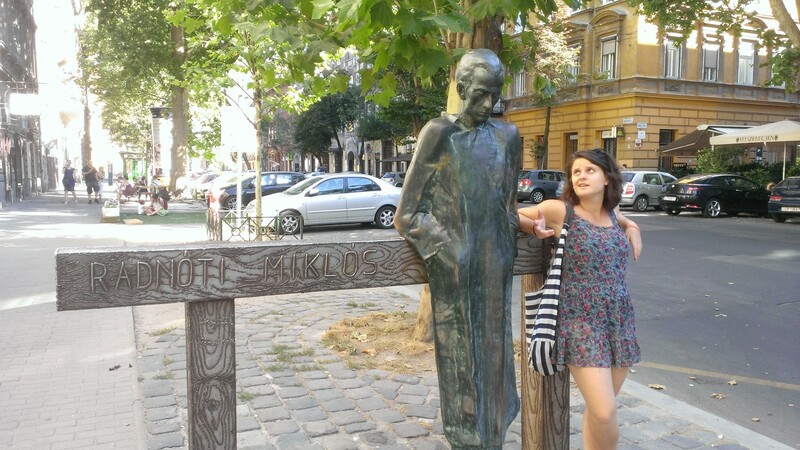 Shootin’ the breeze with Miklos Radnoti, Hungarian poet. 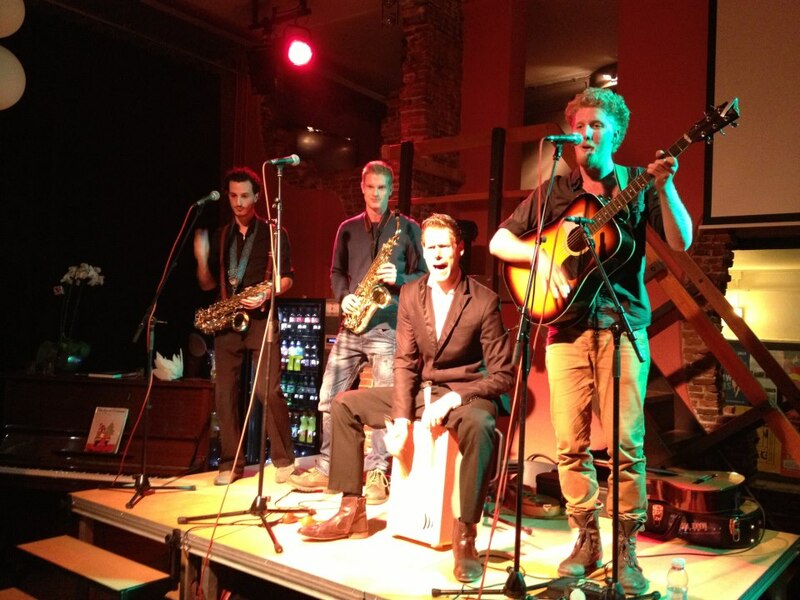 Proud of my physical excellence with St. Gellert. 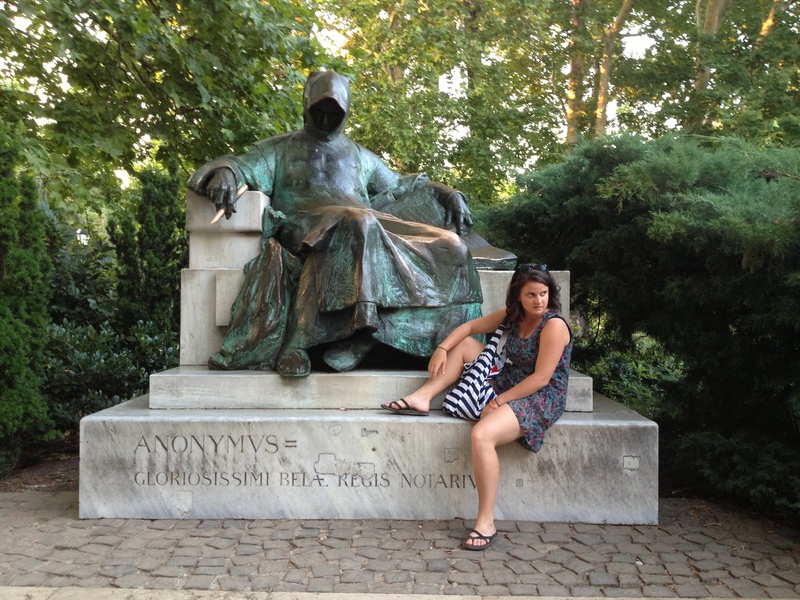 Feeling “so over this” with a statue dedicated to anonymous storytellers far and wide. 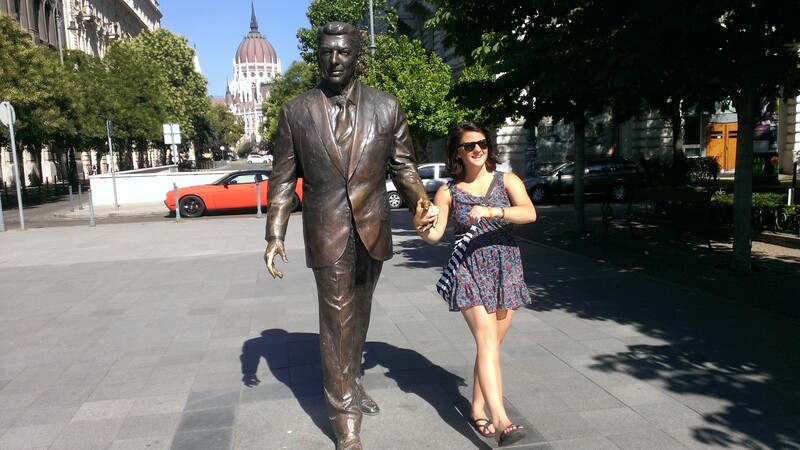 Strolling with Ronald Reagan, 40th President of the United States. 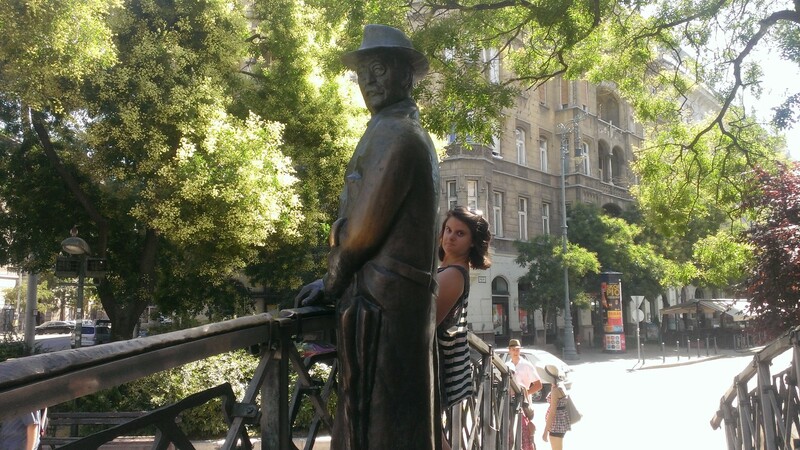 Me, noticing something with Imre Nagy, the Hungarian Prime Minister during the uprising in 1956. 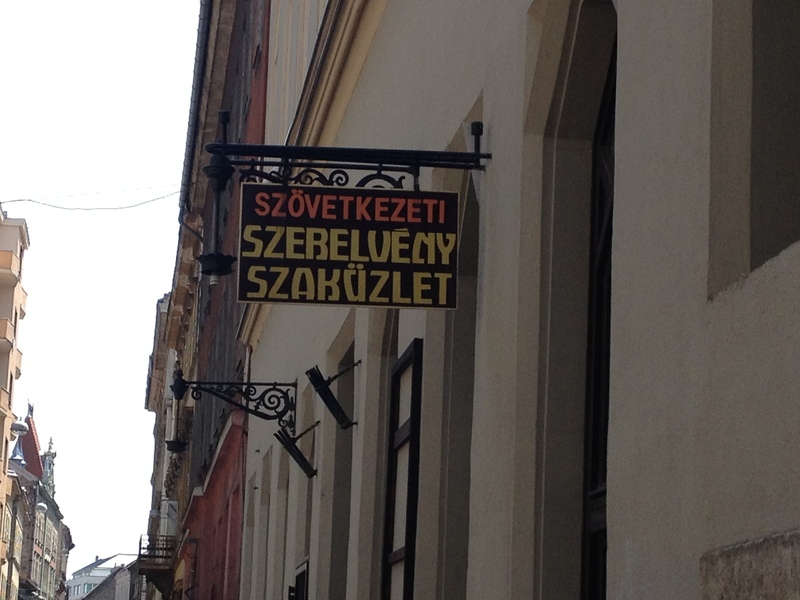 It’s always fun to try and read signs in languages you don’t understand. It’s fun to try to nail the accents. It’s fun, right? Or maybe that’s just me…. 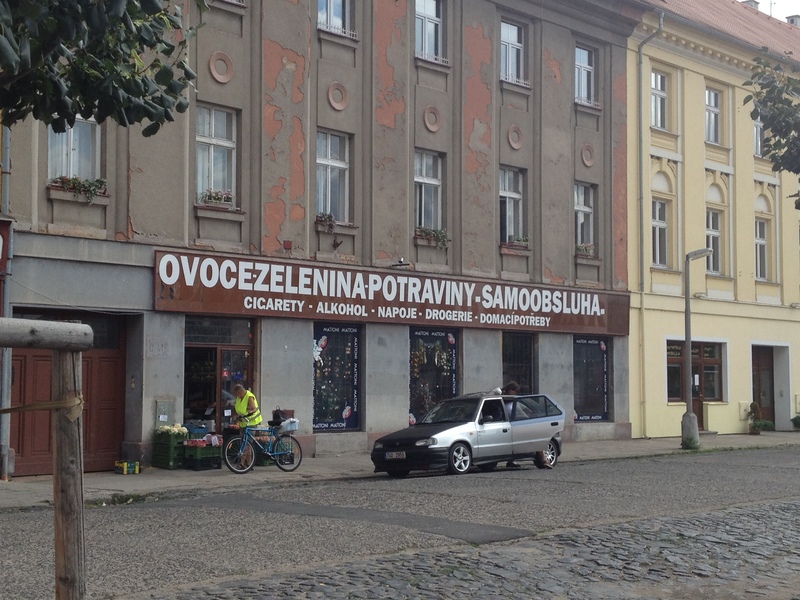 But while I was in Hungary and the Czech Republic, there were many signs and business names I couldn’t even begin to try and pronounce. I present them here, and I dare you to try to make it through them verbally. In all honesty, I was able to make it through the “PJ” at the beginning, but I fall to pieces the moment I hit the “S”. It was an overcast day in Terezín. The streets were empty, the sidewalks cracked. Paint peeled off the buildings, grass succumbed to dry dirt and the town gave the impression that it was sinking. Everything was silent, and then a shoeless little boy, alone, rode his bicycle past me and into the open doorway of a bar a block away from me. He dropped the bicycle where he dismounted and walked into the darkness within the building. He was one of the few people I saw outside in that town. 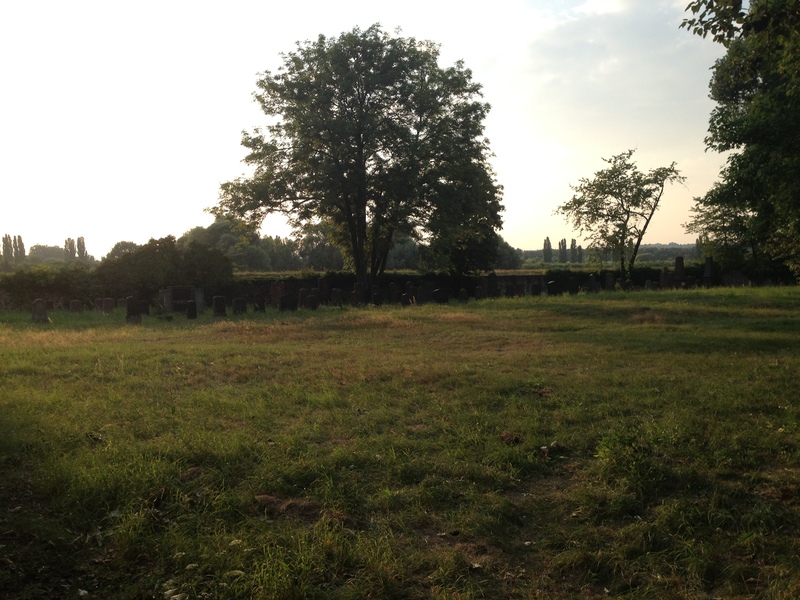 Aleah and I had taken the hour long bus ride to Terezín from Prague to see the concentration camp on the outskirts of the city. The camp itself is almost as big as the city around it, and though the camp is indeed separated from the town itself by a river, it’s history looms over everything around it. The barracks within the camp. 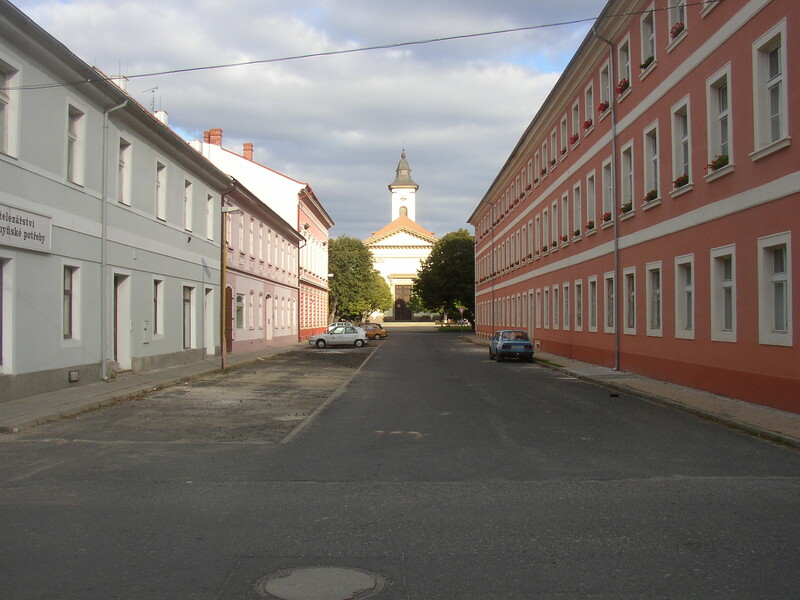 The Terezín Concentration Camp is a bleak fortress that served as a transportation hub for prisoners. 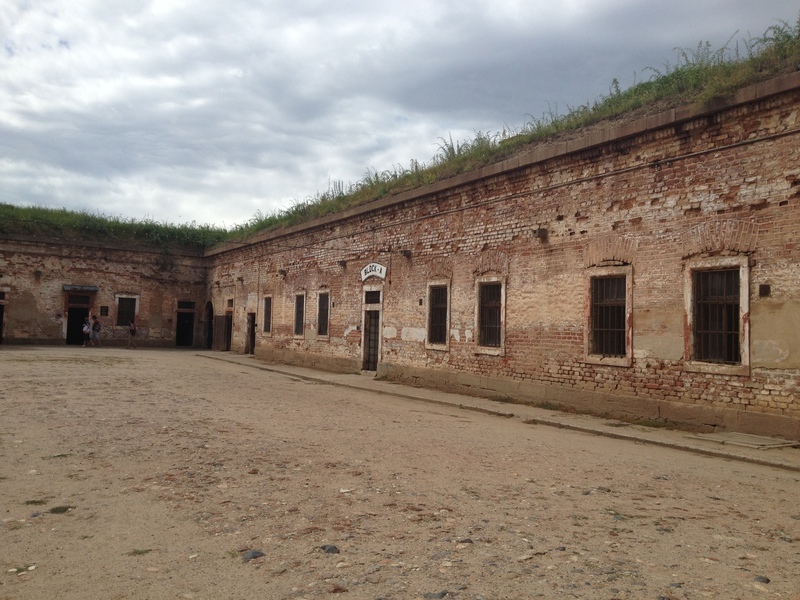 Terezín wasn’t necessarily where prisoners came to their deaths, it was where they were sent off to their deaths. Our tour guide told us stories of families being separated within Terezín’s walls, of escape attempts and the swift, fatal repercussions. He told us about the grotesque living conditions to which the prisoners were subjected, the liberties guards would take, the hopes some prisoners kept alive and the hopes that were dashed. My tour group, filled with sober-faced travelers from around the world, was silent, which was the sound most prevalent throughout Terezín. The only things heard were the echoes of our footsteps through the empty courtyards and halls. mile-long walk over the river to the town. It seemed to us that sometimes, when things so ugly of such magnitude happen in a place, time cannot wash them away. 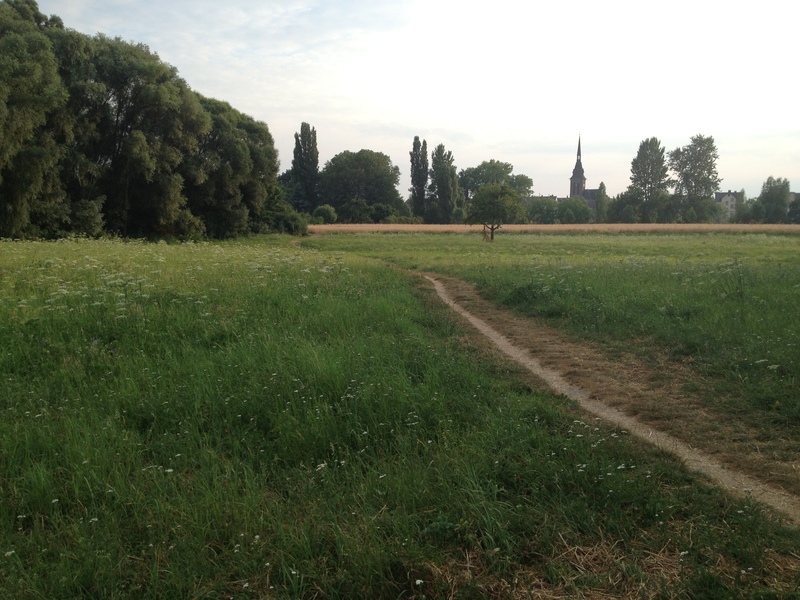 When sadness the likes of which flooded the barracks of Terezín all those years ago drowns so many, it seeps into the foundations of a city—it becomes a part of the grass that grows, the bricks that are laid, the generations that follow. 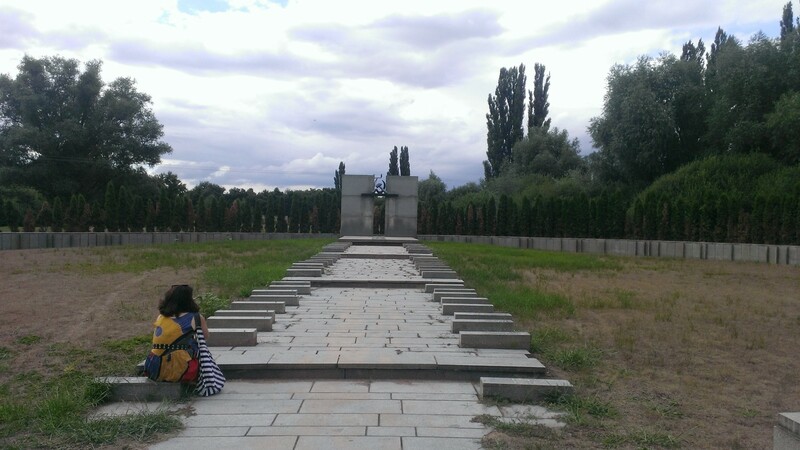 Here I sit in front of the memorial to the Russian soldiers who liberated Terezín. feeling of deep isolation and desolation, which, we felt, was appropriate, as it made us understand even more acutely how powerful the evil of this town’s heyday was. It is an evil from which it is impossible to recover, and an evil whose wretched claws have never fully relinquished their grasp from the heart of Terezín. Even when Aleah and I got back to Prague, the rest of our day was spent as though we were walking in shadows. It was a somber day, but an important day, and a day no visit to Prague is complete without. When I think of government, the first words that spring to my mind aren’t “cool,” “beautiful,” “moving,” “fascinating,” or “awesome”—but that’s because I was born and raised in the United States. While in the Czech Republic, Aleah and I made it to the Czech Senate, and, I believe, if the US took a few pages out of the Czech Republic’s book, Capitol Hill might become a bigger destination for more people than 8th graders on their mandatory Spring Field Trip. Yes, freckling the green verandas leading up to the colossal doors of the Czech Senate are glorious peacocks, bobbing and clucking their way into tourists‘ memories day in and day out. 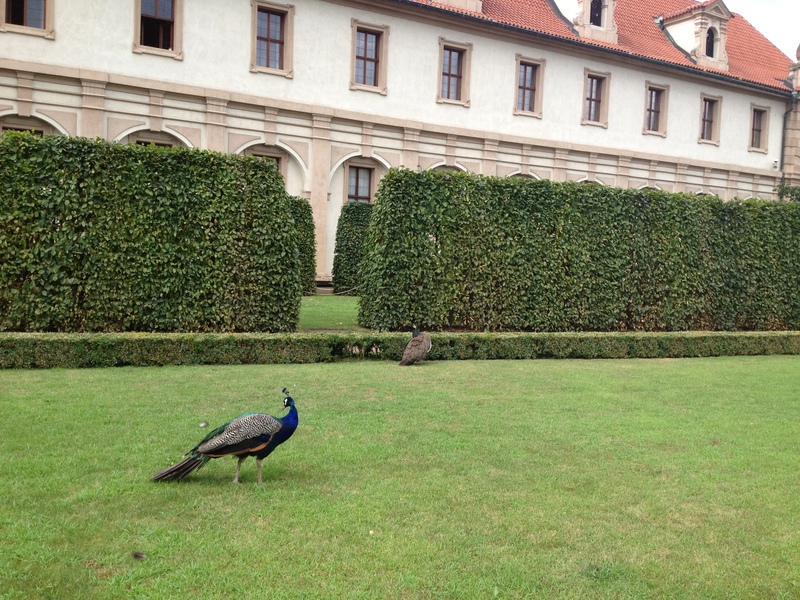 Luxuriating their iridescent feathers for international, camera-laden oglers, these peacocks add a flare and edge to the Czech Senate that can’t be matched by the US Senate. Sure, we’ve got large, white, imposing buildings, but we could sure use a couple confident, photogenic Bald Eagles strutting around Capitol Hill to really round out the American Exceptionalism vibe we’ve got going on. A little extra America in our Senate never hurt anyone. Sure, yes, I know what you’re thinking: why does the American Senate need a Stalactite Wall? But that’s not the right question to ask, my friends. 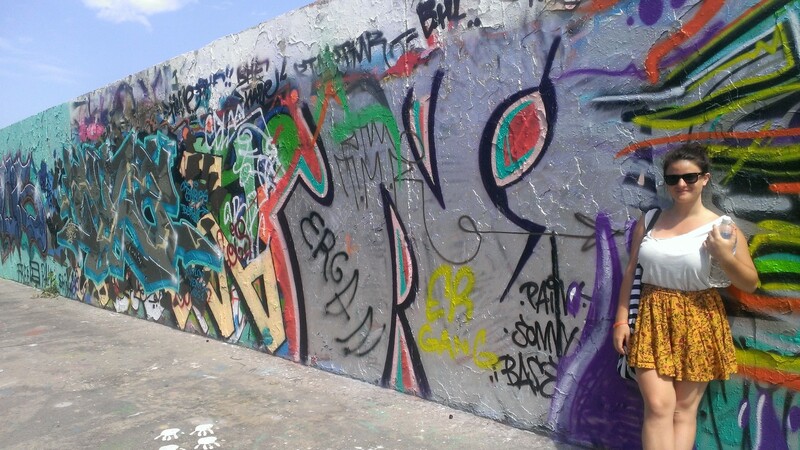 Just look at this wall to your right. The question you should be asking yourself is: how soon can we get a Stalactite Wall to D.C. to use as a city wall around all the Capitol buildings? Hidden in the wall that accents the Czech Senate are grotesque faces that will either excite you if you were looking for them, or scare the daylights out of you if you stumbled upon them by accident. 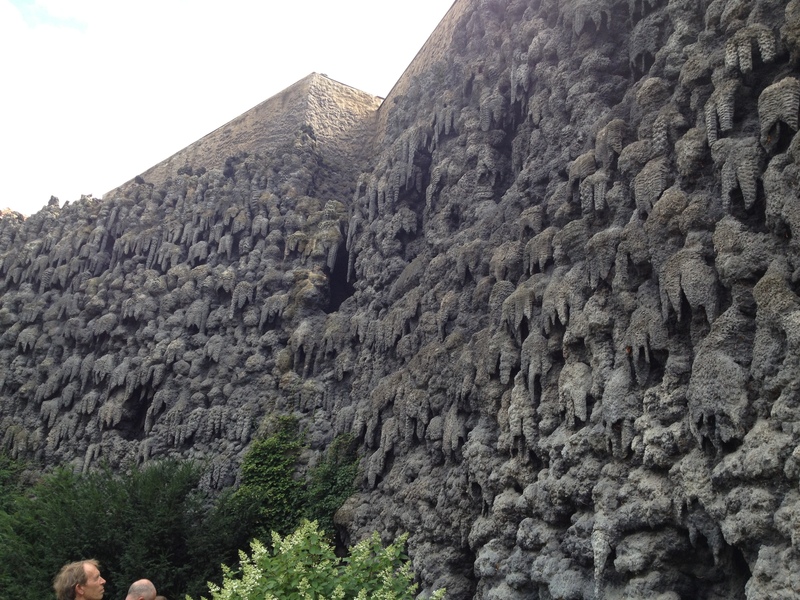 The Wall is supposed to imitate the limestone caves that are such tourist attractions for the Czech Republic. Hey, America! Last time I checked, we’ve got some pretty excellent limestone caves ourselves! We’ve officially no excuse for the lack of Stalactite Walls in our capitol. Get on it, America! Clearly, just having peacocks as the aviary guest of honor wasn’t enough for the Czechs, and neither was having a cool Stalactite Wall as the icing on the Senate’s architecture cake. No. They had to go one step further and make both the birds and the architecture cooler at the same time. How? 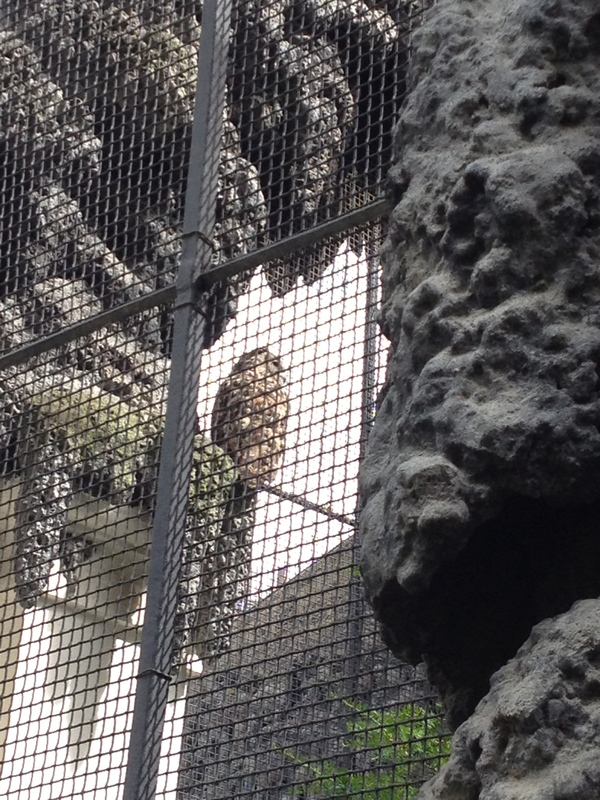 By putting an owl aviary smack-dab in the middle of the Stalactite Wall. So what if the Czech Republic’s economy isn’t batting 1000 right now? The aesthetic design of their governmental buildings is. The American economy isn’t looking too hot itself nowadays. Maybe an owl aviary wouldn’t get us all back on our feet immediately, but it’s a starting point. We, as a nation, can’t seem to agree on many things nowadays. But, I think owl aviaries are something we can all get behind. Right? If you are a young backpacker in Europe, you’re probably used to living and traveling on the cheap. This means slogging your way through hellish, uncomfortable plane, train, bus or ferry rides just to bask in the glory of getting to the next destination with a few cents still left in your pocket. A surefire way to make sure you find yourself on at least one painfully uncomfortable, multi-hour transportation experience is to purchase a Eurail ticket. 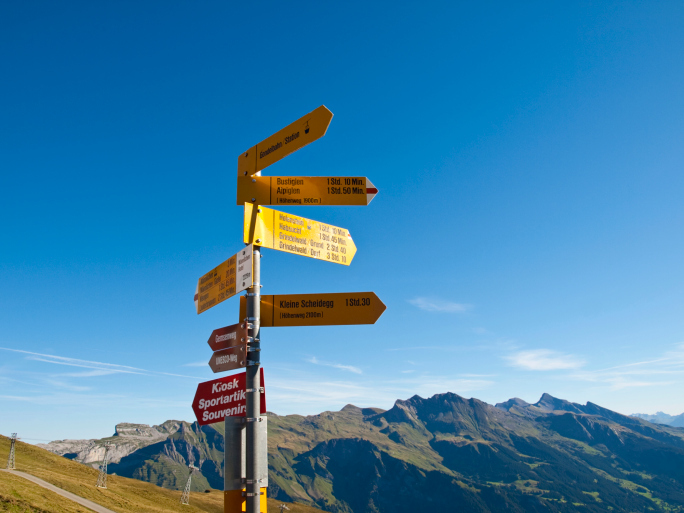 There are several different kinds you can get, but generally, the idea with a Eurail ticket is that you get more bang for your buck in the travel department. For my trip, my travel partner and I agreed on the 10 trips within 2 months ticket which meant that we got to use the ticket to travel as long or far as we wanted on any 10 given days within the span of 2 months. Aleah and I were headed from Berlin to Prague. We weren’t too worried because we didn’t think Berlin to Prague was the most popular route, so we were flabbergasted when we arrived at the train station and saw the crowd of people waiting at our stop. We double checked the train schedule to make sure it was the right one. In the crowd of people outside the train, we were able to discern that the train was also headed to Budapest, where there was a huge music festival going on. There was almost no room to breathe on the platform, and when the train arrived, most of the seats were already taken by passengers who arrived with the train. Walking up and down the aisles of the train from front to back, it became clear there were no seats available. 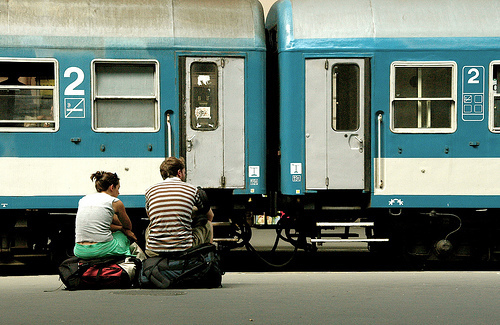 But, with our Eurail pass, we didn’t need to get off the train—we just needed to find a clearing and make it work. bathroom. 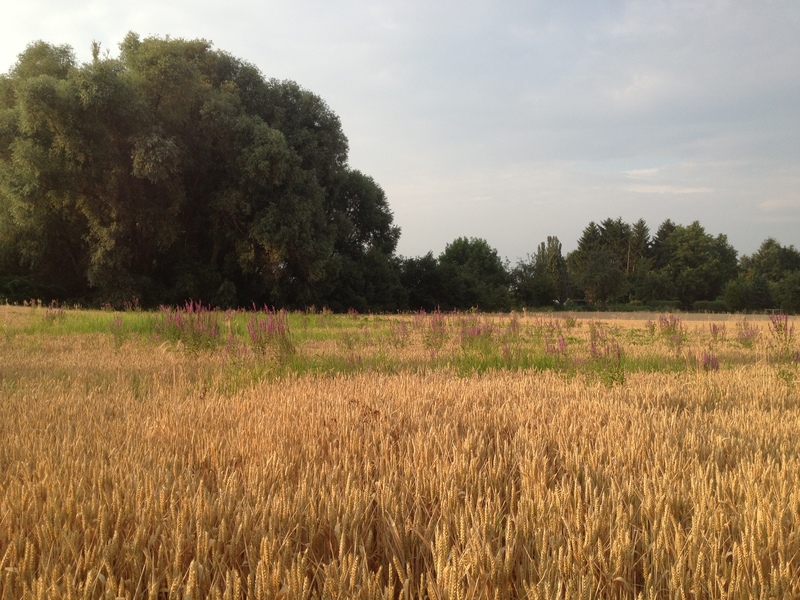 On the floor of this clearing, with all of our baggage, sat me, Aleah and four Dutch guys. They had a whole lot of luggage. 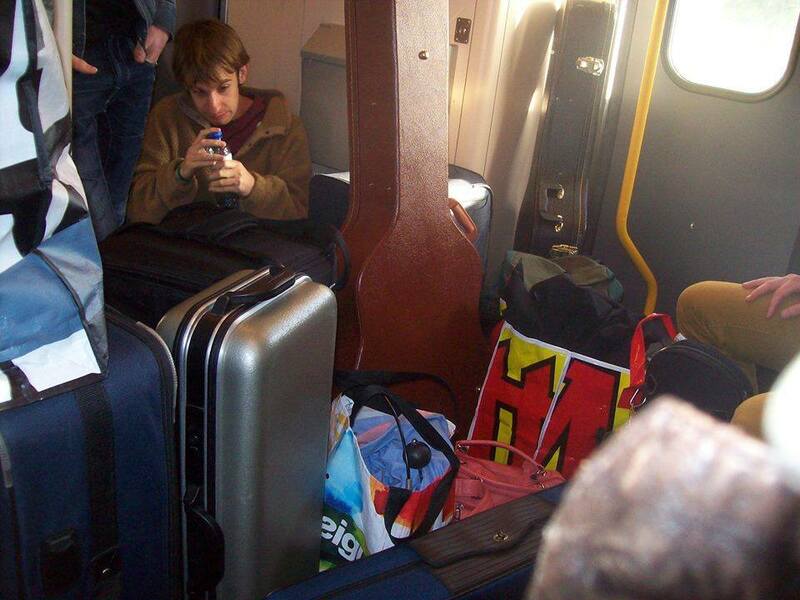 A LOT of luggage. So much luggage that everyone almost had to curl up into the fetal position to fit in. Some of the guys didn’t have room to sit, so they were sentenced to stand through the train ride. Big Moose in action. Check out their Facebook page here! 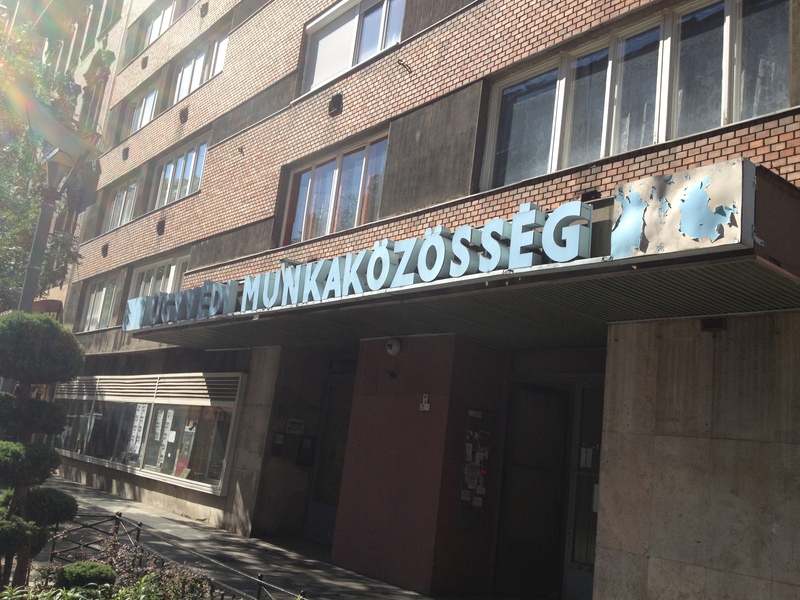 English—and found out that these guys were in a band called Big Moose and they were headed to Budapest to play in the show. That explained all of their gear. They also had Eurail passes, which explained the unusual seating arrangements. Each Eurail pass comes with a map, and we all took out our maps and traded stories about the different routes we’d been on and the different crazy travel itineraries we’d had. It was turning into a fun ride. Yes, we were all cramped into a tiny space on a train for an extended period of time, but there was a beautiful sense of brotherhood in it—we were all in it together! But there was one thing raining on our parade. This was taken at a train stop. If you look close, you can see one of the band members in the glass reflection! still sticky enough to accomplish our goal. We stuck that sign to the door of the bathroom at our end, and never worried again. We watched people peer through the window, see that the bathroom was “out of order”, and not even bother walking all over us to investigate further. 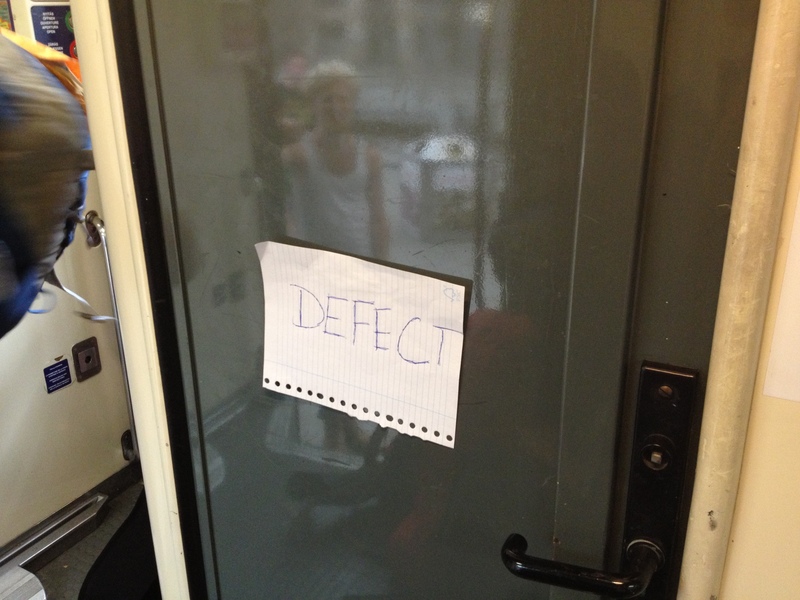 We’d all laugh whenever we saw people go, “Ah, defect? Damn!” We couldn’t believe it worked as well as it did. When the train finally cleared out and we were able to sit in actual seats, I was a little bit bummed. It had been fun traveling with Big Moose on the floor of a train with no wiggle room, deceiving all those people who just wanted to go to the bathroom. It was just one of the many moments in Europe that proved that usually, traveling on the cheap is the most valuable way to travel. 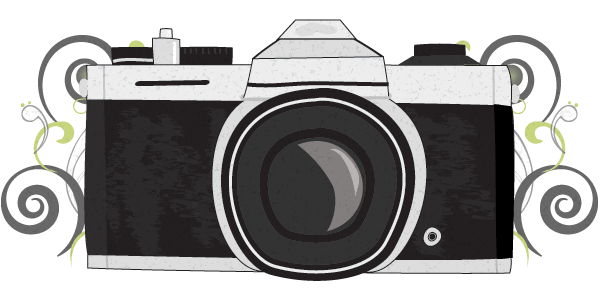 The saga continues: the bumbling reporters find themselves in Paris—and not much else…. Even if you had somehow come to Berlin with no previous knowledge of Germany’s history in the dark 1930s and 1940s, by the time you left the city, you’d have a firm grasp of the atrocities that took place: the ugliness, the horror, the evil…and, years later, the sincere regret and honesty with which the city and the German people reflect upon their history. The beautiful city is essentially a gigantic memorial to the people it harmed in years past. There’s the deeply moing Memorial to the Murdered Jews of Europe, the Memorial to the Sinti and Roma of Europe Murdered under the National Socialist Regime, the Memorial to the Homosexuals Persecuted under Naziism among many others—and something else that was never built, necessarily , but can be felt in every corner of the city: the sense of ownership for its past wrongdoings, and regret. 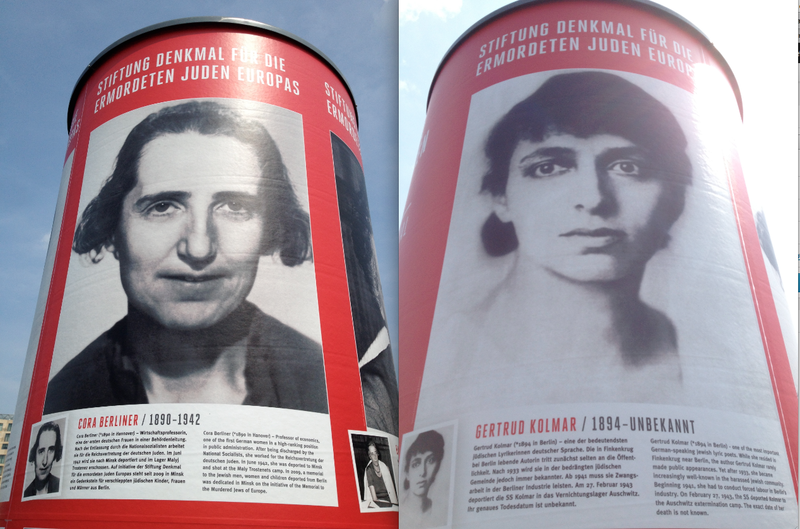 Berlin owns up to its past in a way I had never seen before. 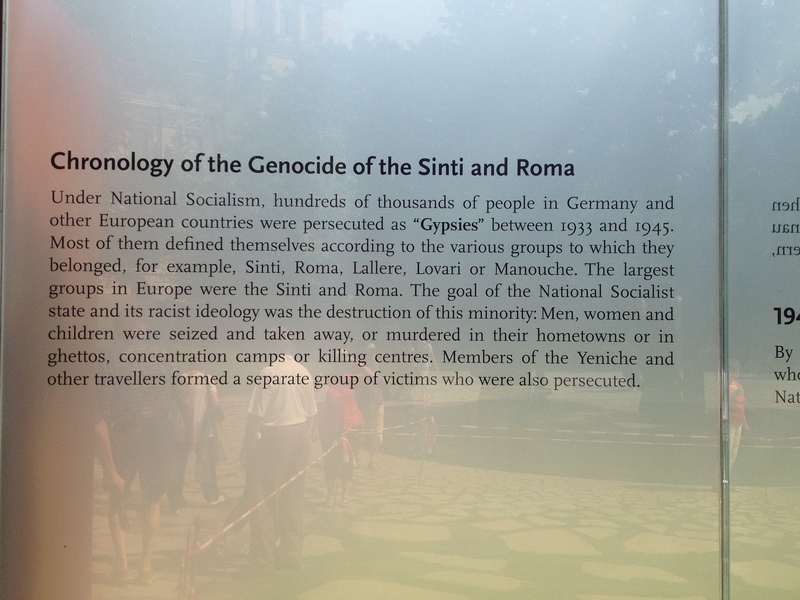 In the city’s museums, in the exhibits about genocide or war or any of the evil things human beings spend their time doing to each other, the wording of the captions or informational pieces is harsh and untempered—there is no filter. There is no hesitation to make the reader feel uncomfortable with their semantics. In Berlin, any information given on informative plaques at historical sites or in the numerous museums, the wording is such that the reader must understand and accept what happened here as sincerely and completely as Berlin has. Berlin hides nothing—and even endeavors to help the visitor understand the atrocities that occurred on a deeper and truer level than they did when they first arrived. This phenomenon first stood out to me at the Brandenburg Gate. 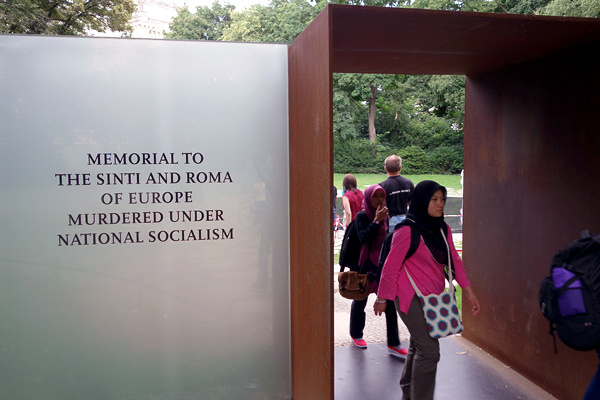 Outside the Brandenburg Gate, there is a large wall filled with historical information about the significance of the Gate in National Socialist history and the general location in which it was erected. Of the many horrifying images from the Nazi regime recreated there, one is an image of a crowd of schoolchildren burning thousands of boks. They are smiling at the camera while libraries-worth of books burn before them. The caption of the photo: “Schoolchildren can be seen here—clearly happy to be burning the books.” The use of the word “clearly” stuck out to me. The information given here isn’t objective—and the writing doesn’t aim to temper the delivery of this imagine. Berlin wants us to know that in the past, not only did they burn books, but they “clearly” relished it. That’s how terrifying a place it was. But that’s not the extent of it. Informational panels will opt for harsher words like “murdered” instead of “died,” they’ll use more emotional terms like “death camps” instead of “concentration camps.” They don’t give themselves a break. It is, indeed, difficult to travel through this city without an occasional lump in your throat, or a burning in your eyes. Perhaps, though, what stuck with me the most were the pillars scattered throughout the city with 4 faces on each of its sides telling us the story of an accomplished Jewish person in his/her field who, at the height of their creativity, success, brilliance or philanthropy, were unceremoniously shipped to a concentration camp and killed. The tourist is confronted with the reminders of the brutality and pointlessness of the Holocaust wherever they go. Not only can we never forget such an ugly era in history, but, as Berlin makes it clear—we should not want to. It is our duty as members of the human race to remember these people who suffered such an unjust end. And Berlin makes that ideal its mission. It’s so important that Berlin does this, too, because, as a world class European city that sees visitors from all over the world, it’s an excellent opportunity to remind the entire world what happened there, and what must never happen again. The Berlin Wall—the most colorful reminder of Berlin’s past. 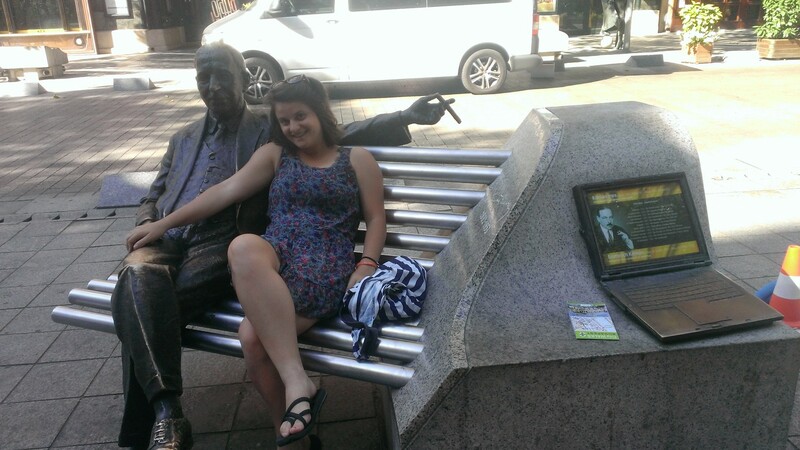 This is part 2 of our 4 part installment of the shenanigans Aleah and I get up to while abroad! 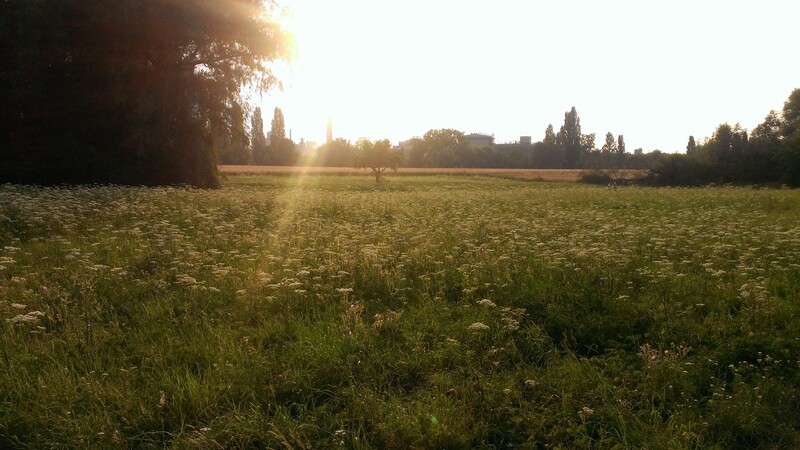 In Offenbach, Germany, a town 6 miles outside of Frankfurt, lies Schultheis-Weiher, or Schultheis Pond—both a recreational swimming area and a nature preserve surrounded by beautiful, amber farmland. 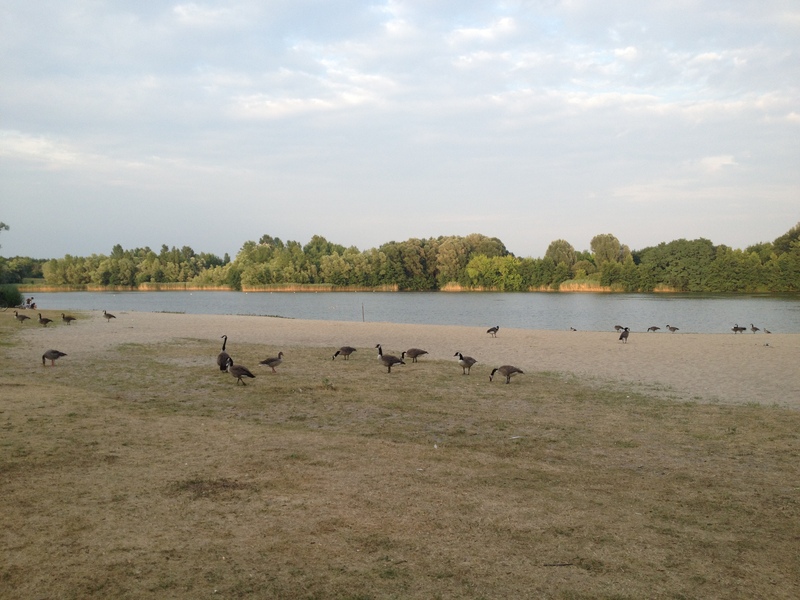 While in Frankfurt, our host took us to this lake, and the walk there made me question the whole time, can America really claim amber waves of grain? If the “roads” line from Blowin’ In The Wind doesn’t pop into your head when you see this picture, then who are you? 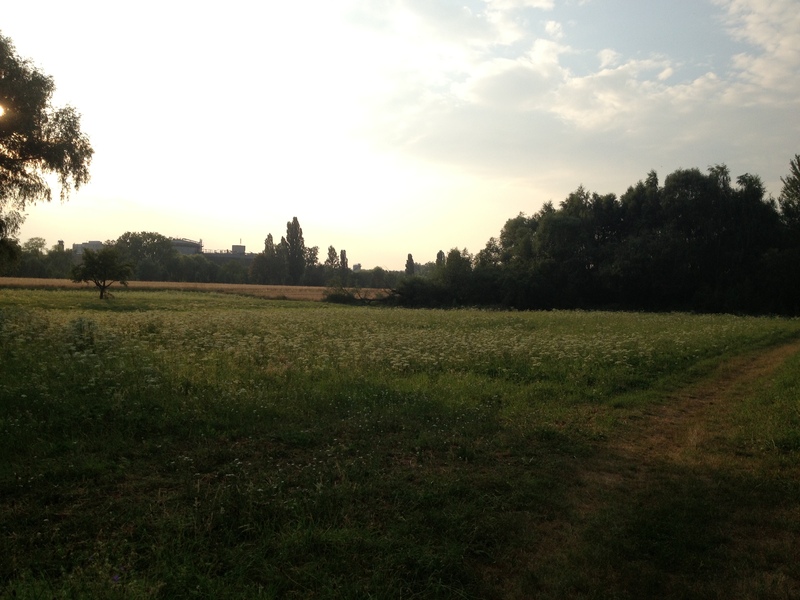 Although the Pond itself is beautiful, filled with exotic birds and wildlife that roam its nature preserve section, the true excellence of the trip came from walking from Frankfurt to Offenbach, and walking through the fields—scrapes, small cuts and mosquito bites be damned! If you look closely, in the upper, left hand corner of the photo, you can see a beautiful, little clump of red flowers singing out from within the amber. 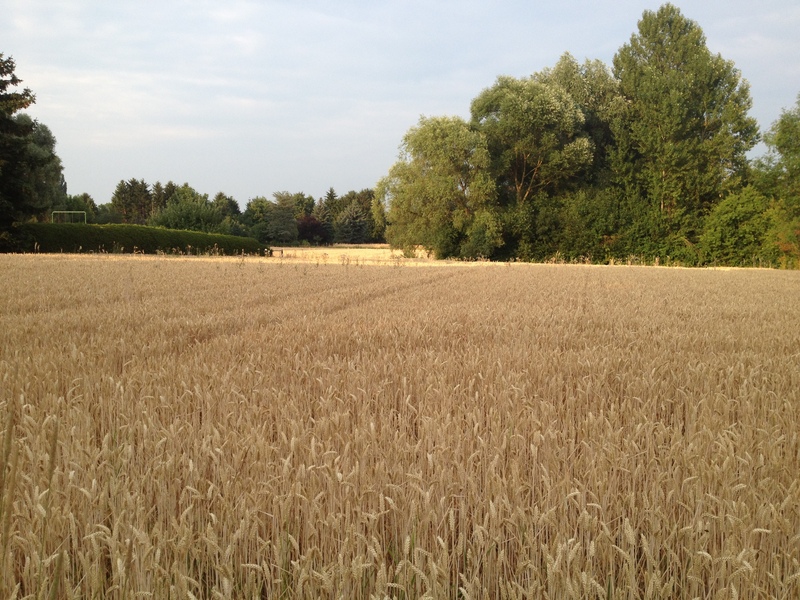 On our walk, when we first came to the fields, we considered walking around them because the grain had grown extremely high and we didn’t know what was in there, but then we decided, “Hey, we’re backpackers, this is what we’re made for!” and walking through the farm fields was one of the best decisions of our trip. 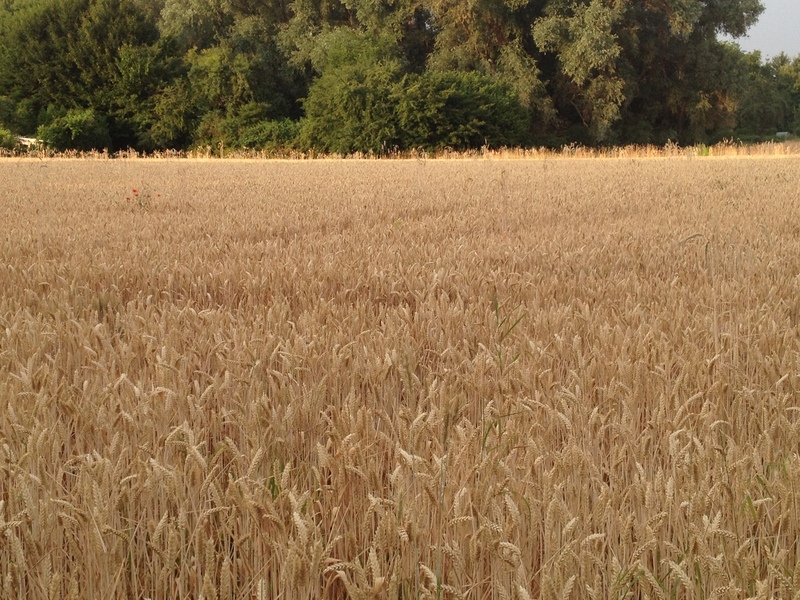 For acres and acres all we could see was beautiful amber grain fields, speckled every once in a while with purple lavender, or red flowers, adding flares of color for the eye to grasp on to to make sense of it all. 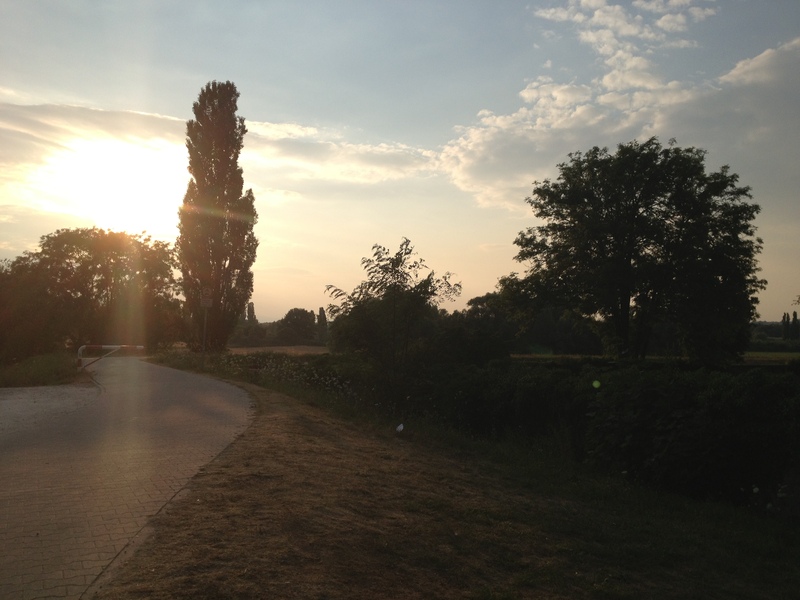 And if the view wasn’t enough, as we walked, the sun set. 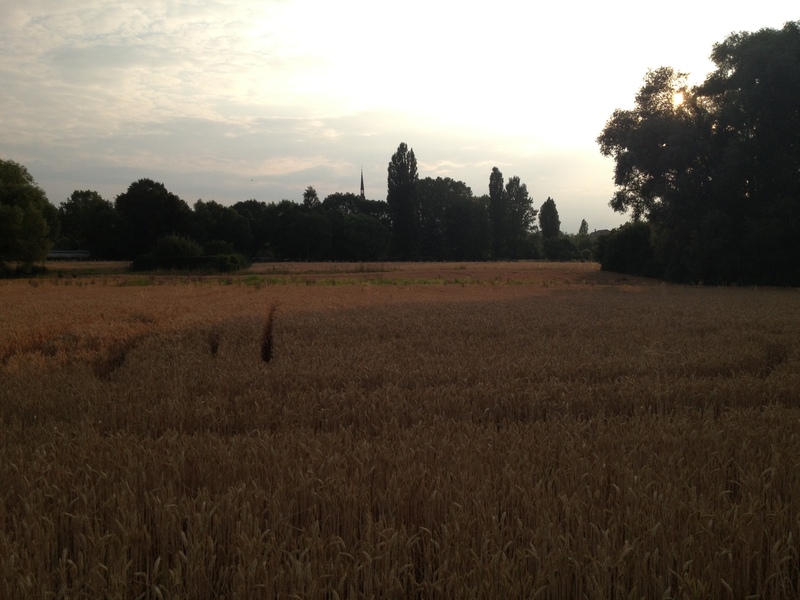 I want to share pictures below with you that show the difference in scenery throughout our walk, from the time the sun was in the sky, to when it began to set and sigh slight shadows over the fields. 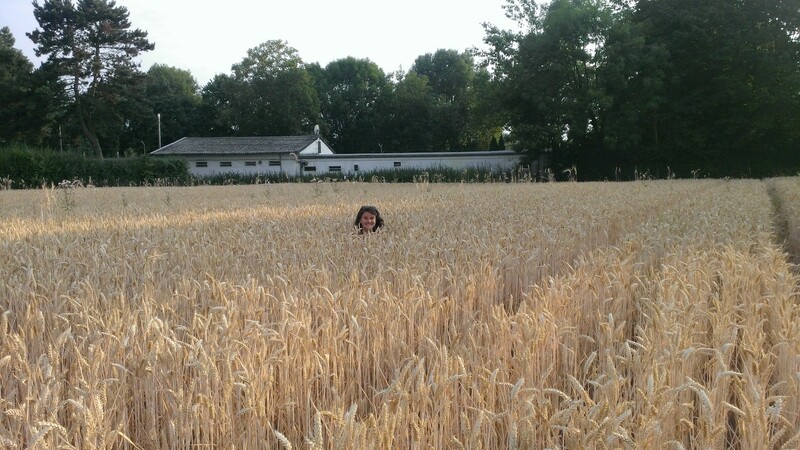 And, of course, I have to end it with the quintessential photo it is incumbent upon someone so completely surrounded by tall grain to take. The moment I land, I'm straight up doing a jig.